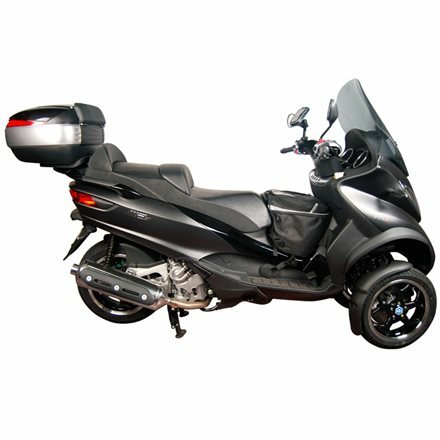 SOPORTE BAUL V0FL13ST TOP MASTER KIT PIAGGIO FLY 125I '13. 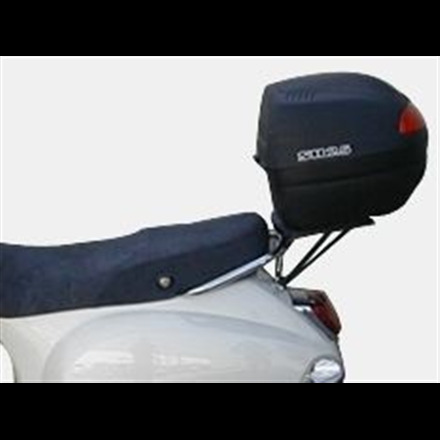 SOPORTE BAUL V0TR18ST TOP MASTER PIAGGIO BEVERLY SPORT TOURING 2013-2014. 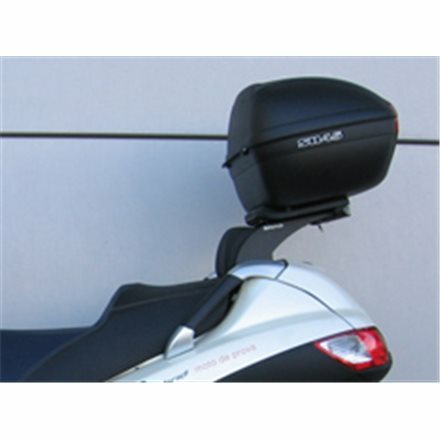 SOPORTE BAUL V0E59T TOP MASTER PIAGGIO ENERGY 1999-2004. 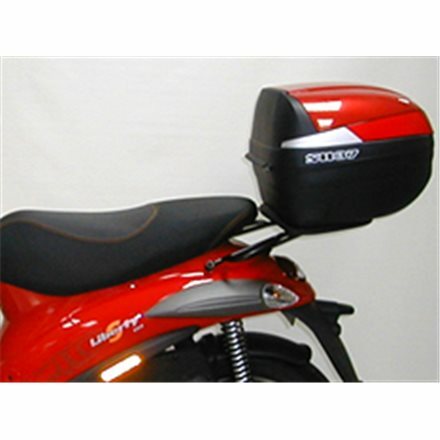 SOPORTE BAUL V0LB19ST TOP MASTER PIAGGIO LIBERTY 125 2009-2010. SOPORTE BAUL V0LB17ST TOP MASTER PIAGGIO LIBERTY S 125 2007-2009. SOPORTE BAUL V0LX55ST TOP MASTER PIAGGIO LX 125 2005-2008. 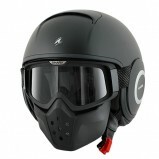 SOPORTE BAUL V0MD16ST TOP MASTER PIAGGIO MEDLY 125 '16. SOPORTE BAUL V0MP10ST TOP MASTER PIAGGIO MP3 125 2007-2010. 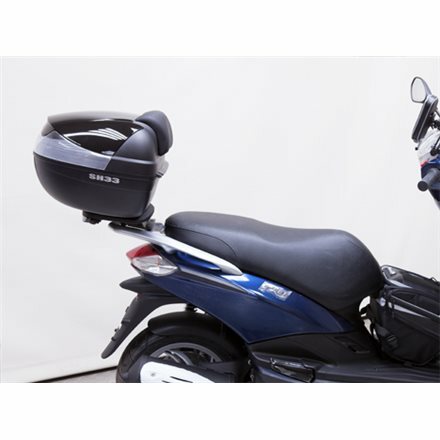 SOPORTE BAUL V0YR11ST TOP MASTER PIAGGIO MP3 125/300 YOURBAN 2011-2012.  SOPORTE BAUL V0MP54ST TOP MASTER PIAGGIO MP3 500 SPORT/BUS 2014-2015. 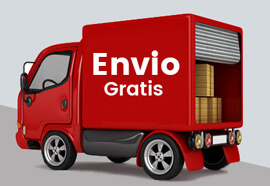 SOPORTE BAUL V0NR55ST TOP MASTER PIAGGIO NRG ENERGY 50 2005-2010. 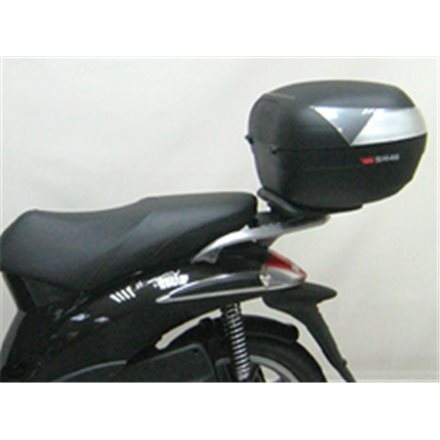 SOPORTE BAUL V0TH11ST TOP MASTER PIAGGIO THYPHOON 125 2011-2014. SOPORTE BAUL V0T59T TOP MASTER PIAGGIO THYPHOON 50/80 1999. SOPORTE BAUL V0X112ST TOP MASTER PIAGGIO X10. SOPORTE BAUL V0X718ST TOP MASTER PIAGGIO X7 125 2008-2009. SOPORTE BAUL V0X20T TOP MASTER PIAGGIO X9 125 2000-2009. 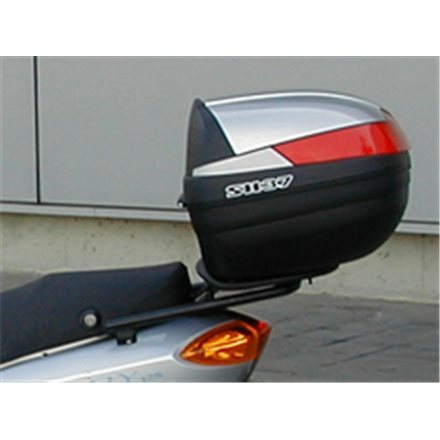 SOPORTE BAUL V0ZP59ST TOP MASTER PIAGGIO ZIP 50 09-12. 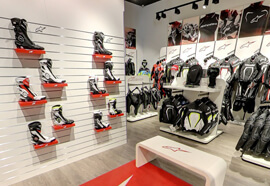 Fijaciones Top Master Scooter SHAD para PIAGGIO FLY 125i '13. 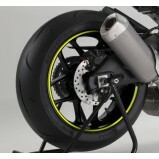 Fijaciones Top Master Scooter SHAD para PIAGGIO FLY 125/150. Fijaciones Top Master Scooter SHAD para PIAGGIO LIBERTY S.
Fijaciones Top Master Scooter SHAD para PIAGGIO LIBERTY '09. Fijaciones Top Master Scooter SHAD para PIAGGIO LX50/125 05-08. 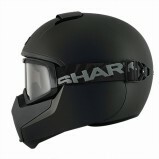 Fijaciones Top Master Scooter SHAD para PIAGGIO MP3 '10-'11. 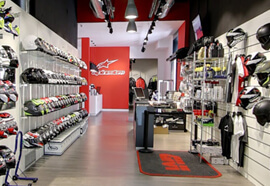 Fijaciones Top Master Scooter SHAD para PIAGGIO MP3 500 SPORT '15.